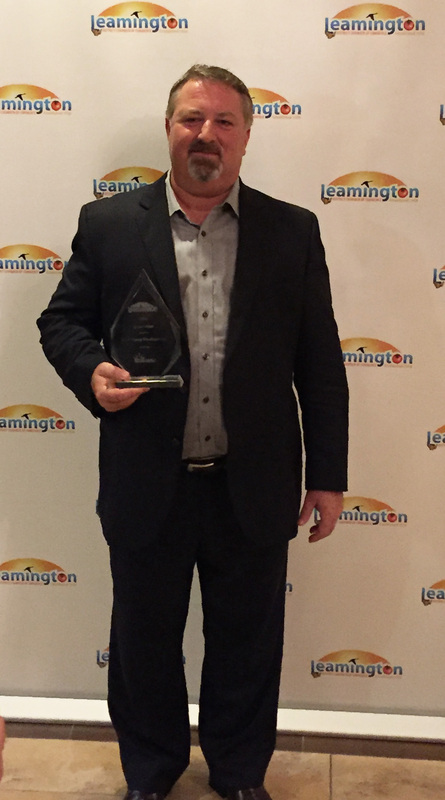 We are delighted to announce that Piroli Group Developments was selected as the winner of the Innovation award at last night’s Business Excellence Awards hosted by the Leamington Chamber of Commerce. The team was up against some tough competition, and it was such an honour to be nominated alongside John O Foods, and the Leamington District Memorial Hospital. We would like to congratulate all the nominees and winners, and thank the Chamber of Commerce for hosting a fantastic evening!